Recently, I was honored and blessed to be interviewed by Dr. Diane Hamilton for her radio show / podcast. I hope you enjoy it. 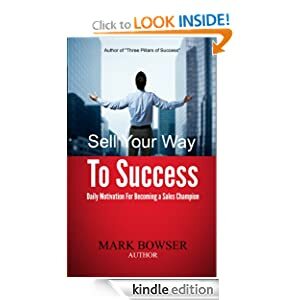 Mark Bowser’s new book ‘Sales Success’ is in bookstores now. We are looking for people who are willing to give us feedback on Amazon by writing a book review. For a temporary time, the publisher has lowered the price of the ebook to only 99 cents. You can get the book here: http://amzn.to/1QhCiph. Book reviews are huge in the world of book marketing. It would be very helpful to have your feedback. 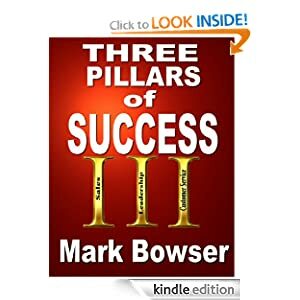 ‘Sales Success’ is written by Mark Bowser with contributing authors Zig Ziglar, Tom Hopkins, and Scott McKain. We are all honored that ‘Sales Success’ is one of the last big projects that Zig Ziglar was a part of before he passed away. I have some exciting news I wanted to share and wanted to see if you would help me out by writing a book review. “Sales Success” has finally hit the market. Let me tell you, it has been a marathon. My publisher has started a marketing campaign to receive honest reviews on Amazon for my latest book “Sales Success” in which I wrote with Tom Hopkins, Scott McKain, and the late Zig Ziglar. I am honored that this is one of the last big projects Mr. Ziglar was a part of before he past away. This has been a book which has been in process for several years and recently was released in bookstores and online. 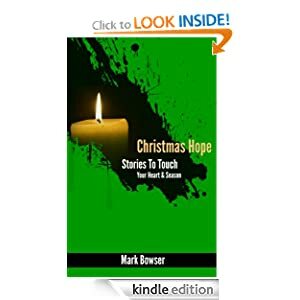 To make this process easier, the publisher has dropped the price of the ebook temporarily to 99 cents which I think is the lowest Amazon would allow them to go. The physical book is available too but the price of it is much higher. Honest reviews help us with marketing strategies. 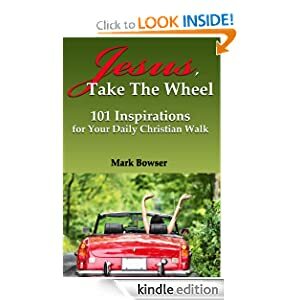 The link to the book page is http://amzn.to/1QhCiph. It defaults to the paperback book, but all you have to do is use the drop down menu and select kindle ebook. To write a review, just scroll down a little on the book page on Amazon and you will see the option to write a review. We really appreciate your help in this process. 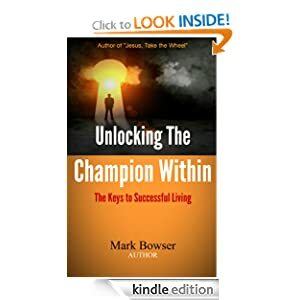 Again, the link to the book page on Amazon is http://amzn.to/1QhCiph. Thanks. Have a great day. God bless.